Is that junk an eyesore? Looking for a way to dispose of junk that junk pickup day doesn’t cover? 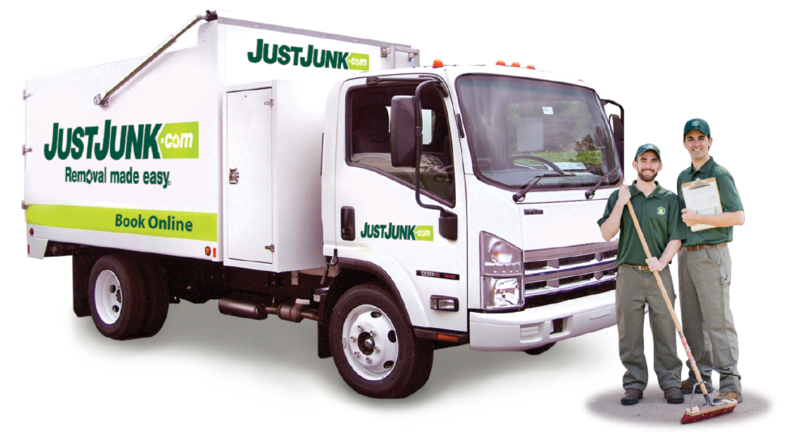 Let JUSTJUNK’s junk removal Caledon team be the solution! We can help get rid of junk in a quick, easy, and inexpensive way today! Our junk removal Caledon team makes junk pickup as easy as can be – and all you need to do is point out what we’re taking! We do junk hauling of anything from anywhere, and all the labour loading and disposal is included in our one, all inclusive price. Our prices are based on volume – in other words, you only pay for the space your junk takes up in the truck! Our JUSTJUNK Caledon team always begins by providing a free, no obligation quote on site to determine the price of removing your items. If you approve, our team can begin right away as we are always willing and prepared to get the work done as quickly as possible for your convenience! Our junk removal Caledon team tries to make junk hauling and junk pickup as environmentally friendly as possible. This means working with local charities and recycle centers to ensure junk disposal in Caledon is carried out responsibly, or your items are able to be used again! 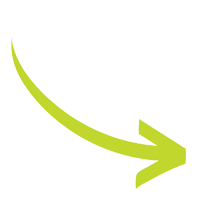 junk disposal Caledon doesn’t have to include the dump – avoid the landfill with JUSTJUNK! 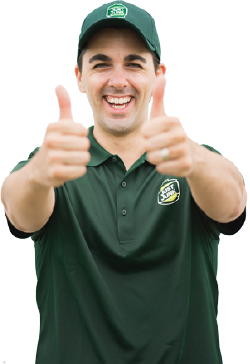 If you’re interested in a free, no obligation on-site estimate with our JUSTJUNK junk removal Caledon specialists today, book online! We provide same or next day service for your convenience.